RealVNC remote access software is an invaluable tool that has provided us with an excellent return on investment. 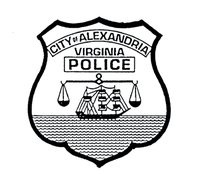 The Tactical Computer Section of Alexandria Police Department (APD), Virginia has set the standard within law enforcement with its innovative use of technology and approach to communications. As well as traditional radio communication, every one of Alexandria’s police officers is issued with a mobile computer for use in the field. These mobile computers enable officers on patrol to receive vital up-to-the-minute information and submit incident reports to police headquarters. APD’s Tactical Computer Section has a small team of three IT technicians tasked with supporting all 330 mobile computers. Any downtime has serious implications for police officers as access to mission critical applications will be temporarily lost. 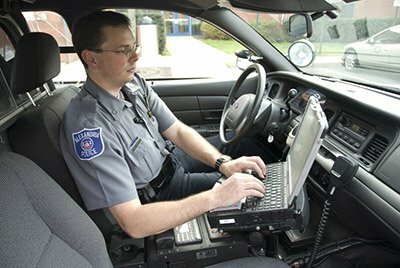 As a result of many recommendations by other law enforcement bodies, APD selected RealVNC remote access software for trials. Once satisfied with the performance, the software was rolled out to its entire fleet of mobile computers and a few extra ‘hot swap’ replacement computers. 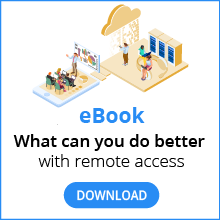 The RealVNC software with was chosen for its ease of use, reliable connections and cost effectiveness. Increased efficiency due to decreased downtime was one major benefit that more than justifies the cost of the software. With the RealVNC software, APD’s Tactical Computer Section is able to effectively assist officers remotely, providing an effective method of troubleshooting. The software not only improved the confidence of officers in the field as they are able to see IT problems being fixed in real time, it has also allowed them to remain in the field serving the community. The Tactical Computer Section now has greater flexibility as servers can also be accessed from remote locations. The RealVNC remote access software has been a major contributor to the success of APD’s Tactical Computer initiative, establishing the system as an example of best practice in law enforcement.